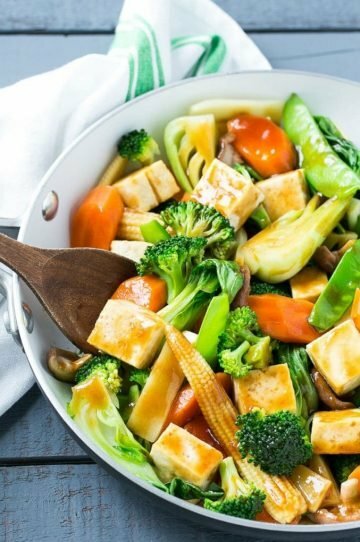 This recipe for Buddha’s delight is a classic Asian dish full of mixed vegetables and tofu in a savory sauce. 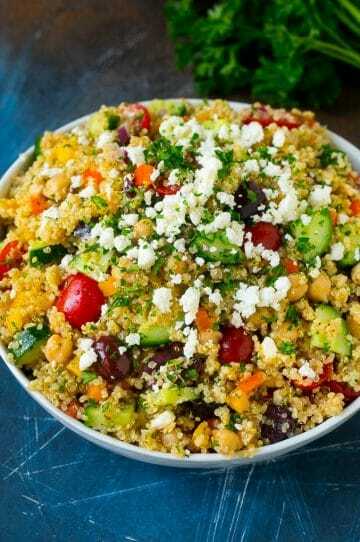 Make your own take out in less than 30 minutes! 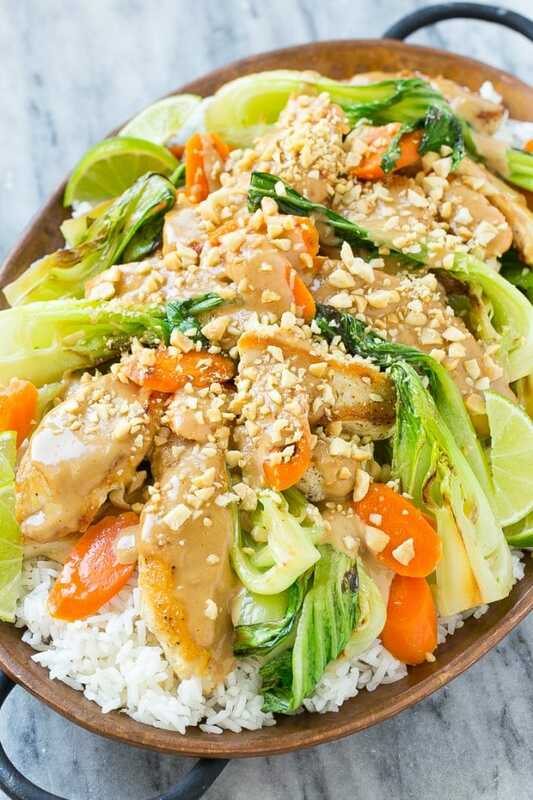 I love to make stir fry, it’s fresh, easy and totally delicious. I often make chicken and broccoli stir fry, honey garlic shrimp stir fry and this meatless Buddha’s delight. This recipe for honey mustard salmon is seared salmon fillets coated in a sweet and tangy honey mustard sauce. Add broccoli to make it a one pot meal! 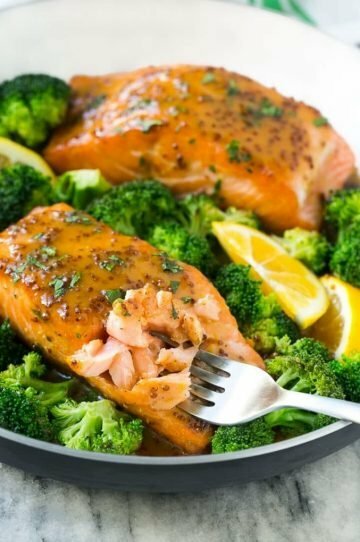 I try to serve salmon at least once a week in my house, some of our favorites include marinated salmon, honey garlic salmon and this easy honey mustard salmon. 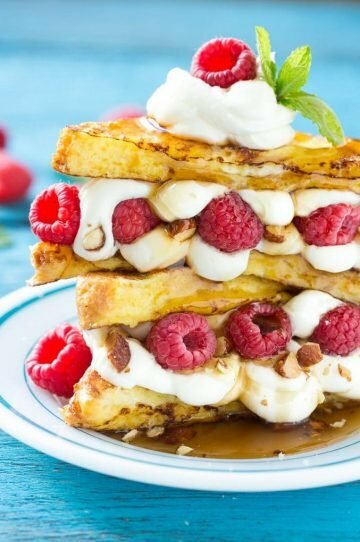 This recipe for stuffed french toast is buttery brioche bread dipped in batter and cooked to a golden brown, then sandwiched with a delectable cream cheese, raspberry and almond filling. Finish this brunch delight with a drizzle of syrup for an unforgettable mid-day delight!